Chardonnay most likely resulted from an amorous fling in the distant past between Gouvais Blanc and Pinot Noir. I like the result of this Pinot Noir infidelity and when I am not drinking Pinot Noir, I can usually be found with a glass of Chardonnay in hand. I am not the only one, for Chardonnay continues to be America’s most popular wine. At last year’s Wine Industry Financial Symposium, the Gomberg Fredrickson Annual Review of California Varietal Table Wine Volume in 2015 was 214 million cases of which 26% was Chardonnay. 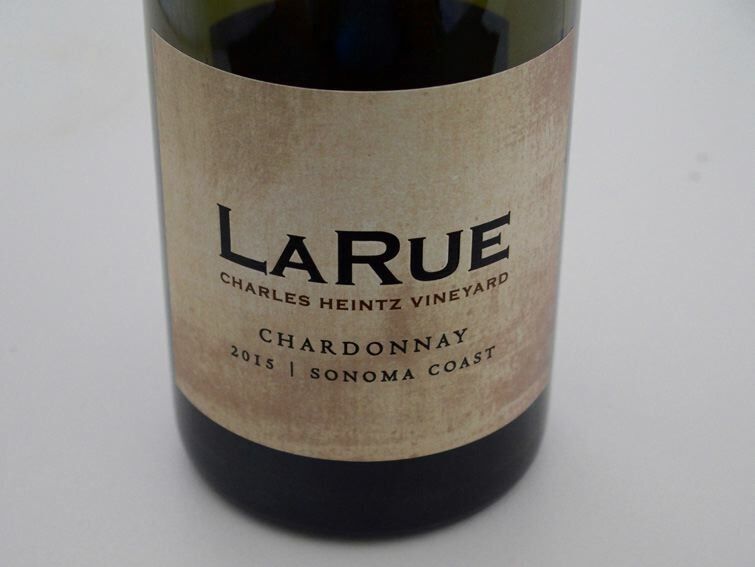 There is a flood of domestic Chardonnay in the marketplace, the vast majority of which is ordinary or worse. Most of it shows the hand of the winemaker more than the pedigree of the fruit or the terroir and as a result, many wine consumers write Chardonnay off as a quaff of little nobility. The truth is, that you can find complex domestic Chardonnay to rival anything made in the world, but like its parent, Pinot Noir, it often doesn’t come cheap. 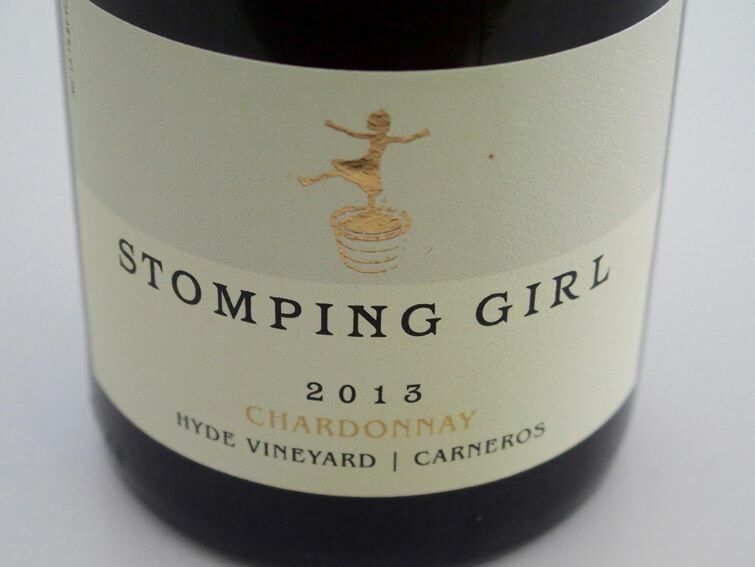 There are value priced Chardonnays of note to be sure, and you will find several in this review priced in the $40 and less ballpark, but the top dogs are from elite vineyards, are expensive to craft and the prices reflect this. High dollar Chardonnay can be an anathema to many but the lofty quality of many such wines justify the tab. Next issue will feature the impressive latest Chardonnays from Oregon. Clos du Val is a pioneering Napa Valley winery established in the Stags Leap District in 1972. Over the past several years, the winery has gone through a period of unprecedented change. President and CEO Steve Tamburelli and Director of Operations Jon-Mark Chappellet (both formerly of Chappellet Winery) and Winemaker Ted Henry have led the revitalization. 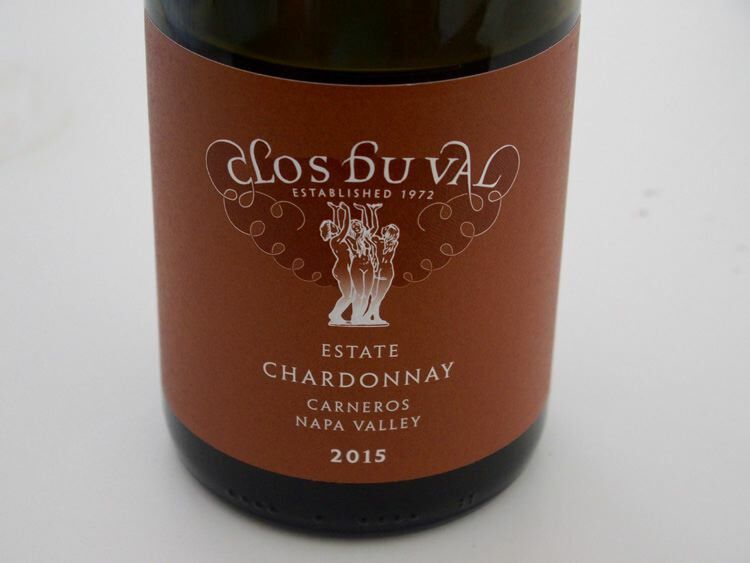 In the 2014 vintage, Clos du Val began exclusively making wines from its own 350 acres of estate vineyards in the Stags Leap District, Carneros and Yountville appellations. To make this decision a reality, the winery cut production in half, lowered yields and focused on vine balance, harvested fruit riper, renovated the winery adding a small-tank fermentation room, invested in a new barrel program, switched to guaranteed TCA-free corks for all wines and built a stunning new visitor center. 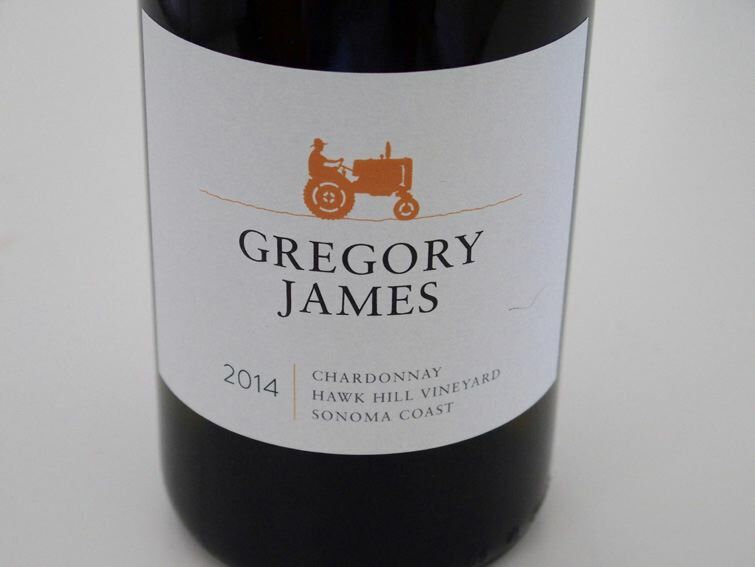 The renewed dedication is evident in the quality of the Pinot Noir and Chardonnay reviewed in this issue. 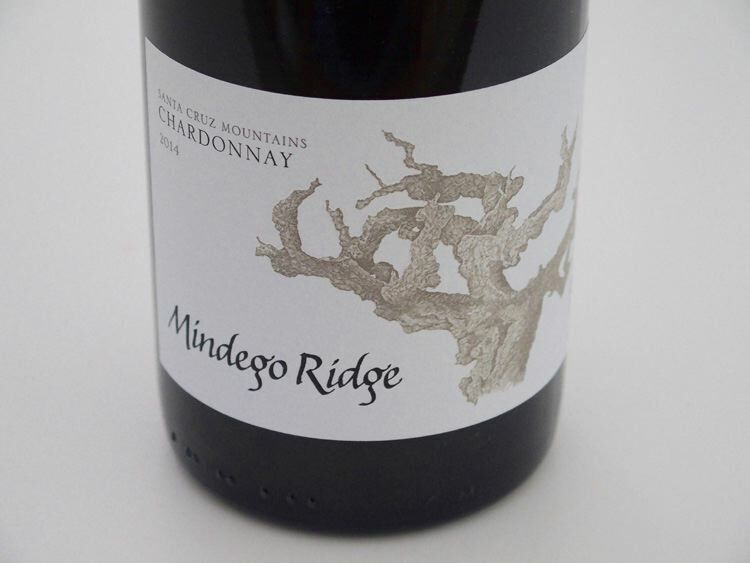 Mindego Ridge is a relatively new winery based on a vineyard site in the Santa Cruz Mountains, about 8 miles from the Pacific Ocean and 1 mile from Rhys Vineyards’ Alpine Vineyard. This is a very small husband and wife project, with 8.7 acres of Pinot Noir and 1.3 acres of Chardonnay planted in 2009 amongst the redwoods. The couple devote themselves to caring for the vines. 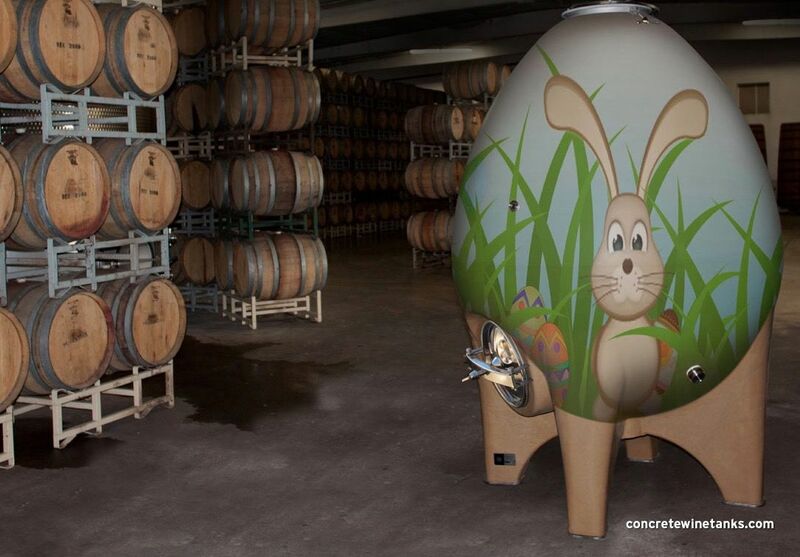 Noted winemaker, Ehren Jordan (Failla), is the winemaker.